Prince Harry has pleased everyone this week with a highly successful trip to Lesotho as part of work for his charity Sentebale. 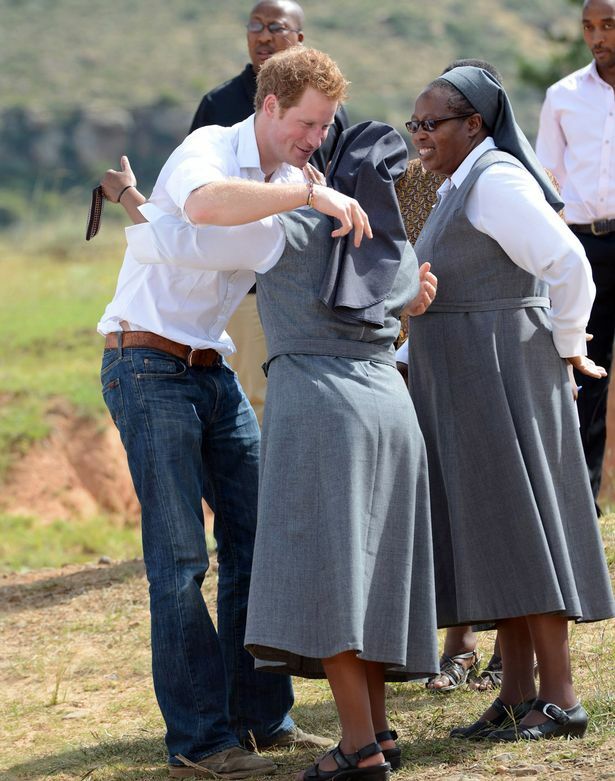 Prince Harry worked alongside the younger brother of Lesotho’s King, Prince Seeiso as part of the charity which he setup in 2006 to commemorate both their deceased mothers. Sentebale means ‘forget me not’ in Sotho. The two princes visited Kananelo Centre for the Deaf, in a rural setting outside the capital Maseru. It is one of just two schools for deaf children in the country. In a series of 1-storey huts, a group of Catholic nuns educate 85 students aged between five and 22. Prince Harry first visited in 2004 during his gap year, and from 2008, has provided 70% of the school’s running costs. The two Princes then entered a cookery class where Prince Harry, when offered, opted for a purple apron with teddy bears on it, leaving Prince Seeiso with a white apron with pink lacing. 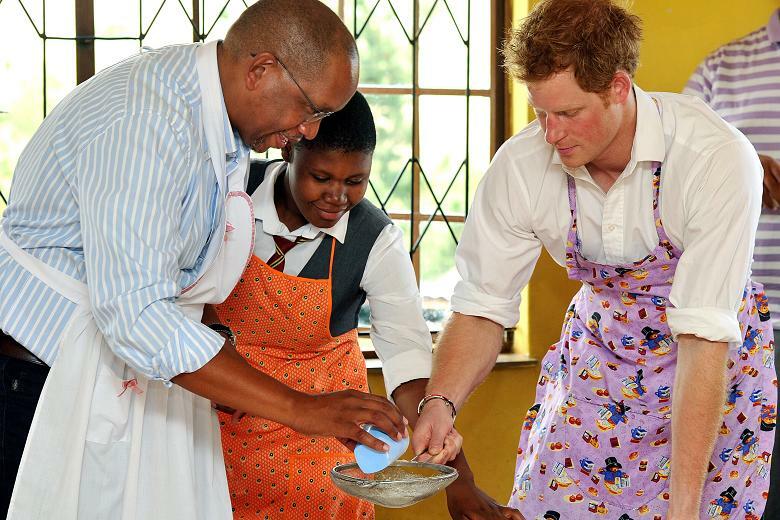 Prince Harry jokingly asked, “what are we making, pizza?” The two princes then began making mokoenya, Sotho sweet bread cooked in boiling oil, also known as fat cakes. 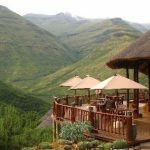 This evening, Prince Harry will address businessmen and politicians at a Johannesburg dinner organised to raise £2.5m for a new Sentebale recreational centre in Lesotho.